If you’ve ever been in desperate search of really interesting gifts for guys, something that they might not expect, today I have 2 ideas for you. I love it when young creative people come up with interesting new products. The cool thing about them is that in an era of amazing gadgets, some remember that ancient resources can be crafted into modern accessories. 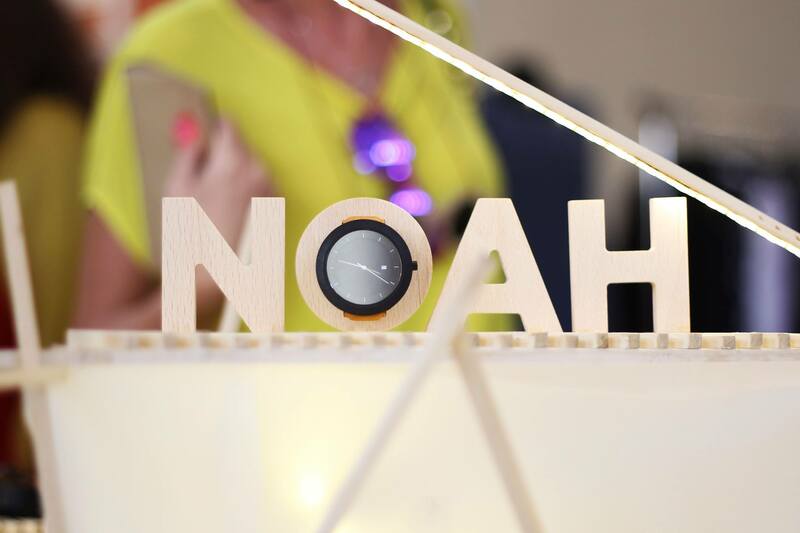 Iosif & Ruben are 2 young Romanians that are using wood to create beautiful watches named NOAH, and to me it’s quite extraordinary to see that a wooden watch is as stylish as a smart watch! They are quite a new presence among our talented designers and you can meet them at all sorts of fairs and events. You can find them through their Facebook page, or offline at Dizainar and Carturesti. 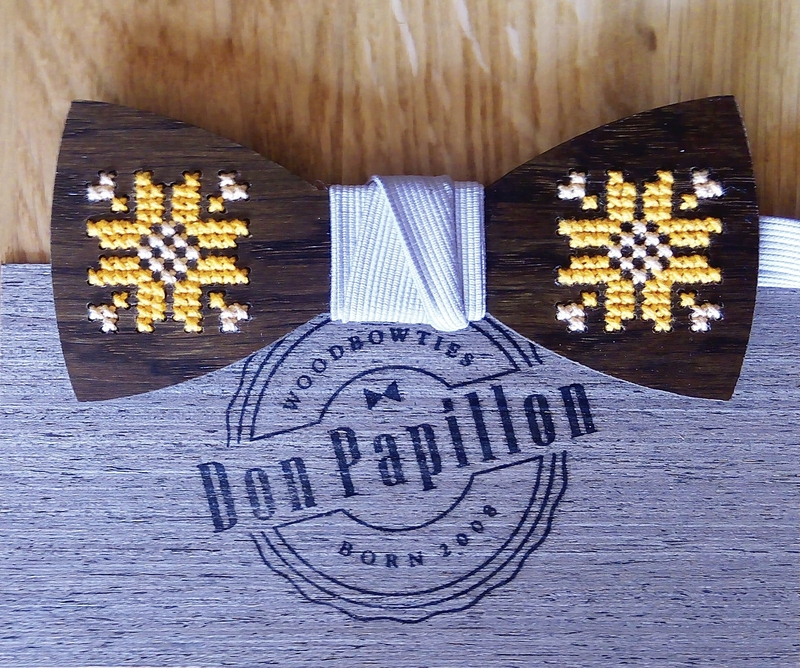 I told you more about them a while ago, since for me it was love at first sight with their wood bowties, and now my husband proudly wears a Don… They are preparing a new collection that combines precious wood with Romanian traditional embroidery and the result is impressive. The new collection will be available in stores starting December 2015. You can find Don Papillon on their online shop or at Dizainar, Ro Land and Galateca. Articolul precedentWork-life balance… a myth?